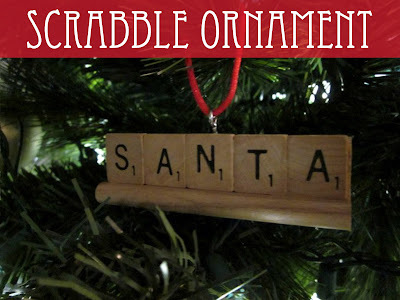 This post is going to be short and sweet because this is project is just that simple: The Scrabble ornament. Basically, you take an old Scrabble game, spell out a word with the tiles, cut the letter tray down to the size of your word, and glue the letters on. The top has a tiny eye hook to hold the string. And that's it. Really. 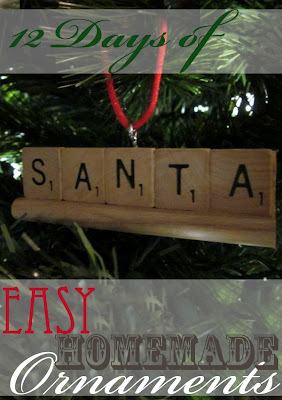 The possibilities are endless: Santa, Joy, Hope, Love, Peace, Merry, Give, Star, Ho Ho Ho... 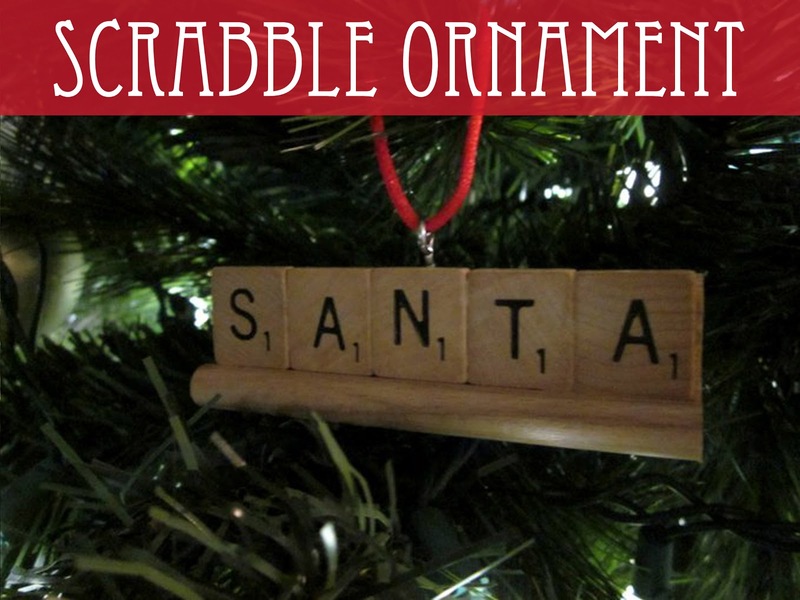 The more ornaments you make out of one box of Scrabble, the bigger a challenge it becomes to come up with Christmas-y words to make with the letters you have left. Nothing like a good brain workout while you're crafting, right? And, if you're in a particularly passive aggressive mood, you can make words with higher letter scores for people you like the most, and then snicker to yourself when everyone opens them on Christmas. Ok, you're right...that's not really in the Christmas spirit. 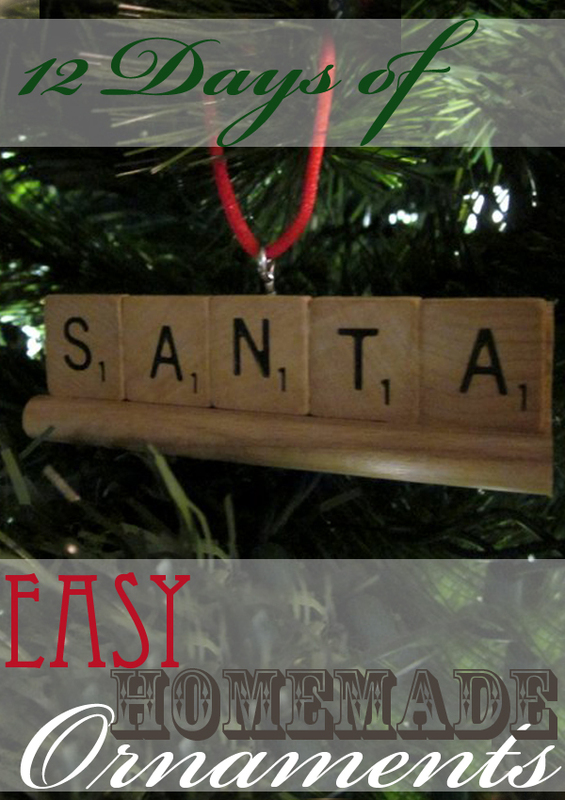 But these ornaments are, so go make your favorite word! This might be simple but it's oh so nifty and awesome looking in my opinion, absolutely love it Lisa.